Teachers have been busy creating interactive images for Week 1 of the ThingLink Teacher Challenge. The first challenge was designed for teachers to create an image about something within their realm of expertise to explore the tool without trying to create a complex lesson. The task was to create a “How To” image. The ThingLink Teacher Challenge is free, self-paced, online professional development. 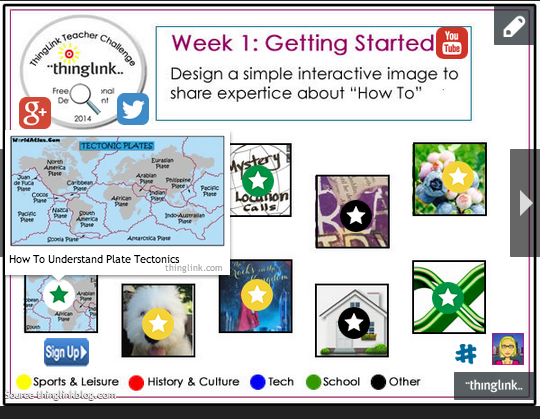 Discover 3 Reasons to Take the ThingLink Challenge This Summer on the ThingLink Blog.